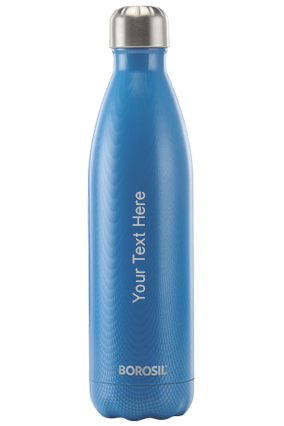 Bottoms Up With Printed Sippers Water Bottles - We are more than seventy per cent water! Well, nearly three fourths of the human body weight is composed of water. Water – the source of life – not just regulates our body temperature, cushions our joints, carries nutrients to body parts and removes waste from it apart from its many other significant uses – it practically sustains all life on the planet. Isn’t that a good enough reason to keep yourself amply hydrated? Stay full of life and recharge yourself instantly with this drink. The plastic pet bottles are passé. You can’t afford to appear careless about your looks in the twenty-first century. The modern guy or girl wouldn’t settle for anything regular. 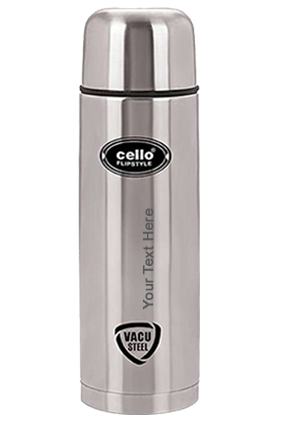 They need a cool drinking water bottles that is better known as a sipper. 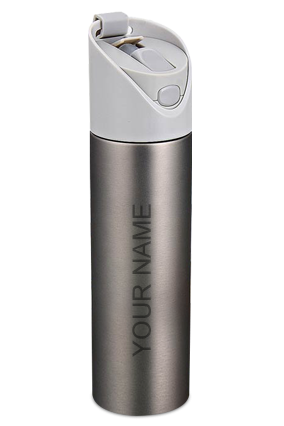 Sippers are – well, literally speaking – bottles that you can sip water or any other refreshing drink from. 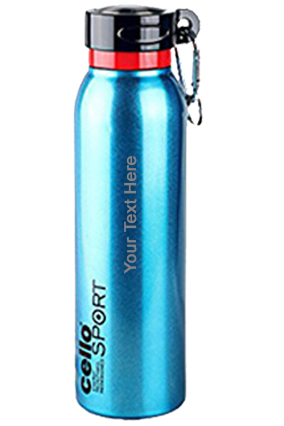 The sipper bottle is usually made of a plastic portion to contain water or any other drink, a plastic cap, and a metal tube with a ball bearing in it that facilitates sucking and sipping water. 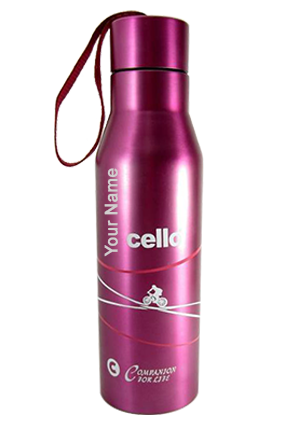 Nowadays, youngsters carry their favourite drinks to college and teenagers carry water to their schools in sipper bottles. Grown-ups carry these cool accessories to work. Most work-outs at the gym are supplemented by water from these cool accessories. 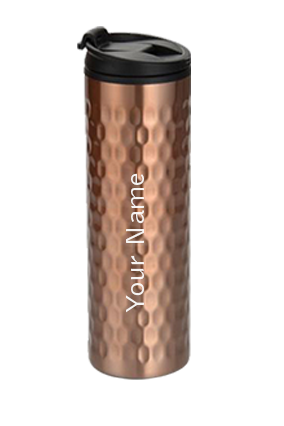 Carrying a lightweight food-grade plastic sipper or a metallic sipper with an elegant appearance – the choice is entirely yours! 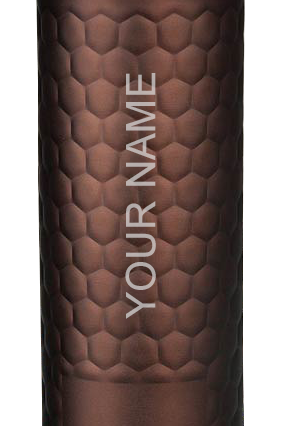 More than anything you must consider picking up a sipper that fits your need as well as personality. 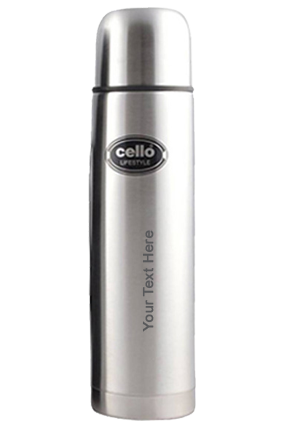 Large size sipper bottles are meant for the heavy drinkers – of water – we mean to say. 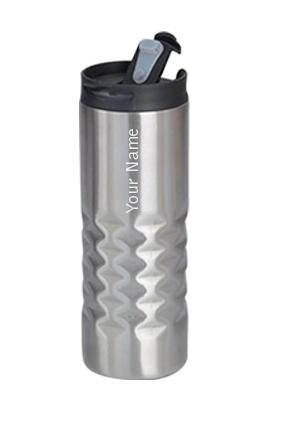 The fun part of the sippers is that they can now be customized to match your style. You can buy these sippers online at a competitive price. 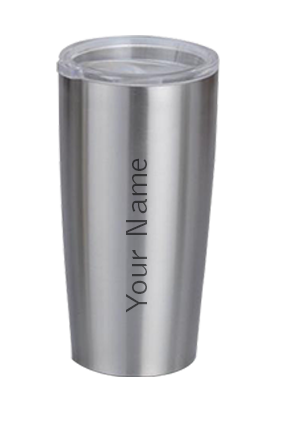 Along with that you can also indulge yourself by picking up sippers that say your name or have your photograph printed on the outside. 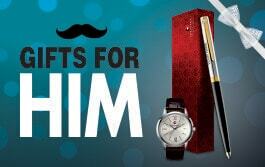 You can avail many options for picking up presents for friends and loved ones while shopping online these days. 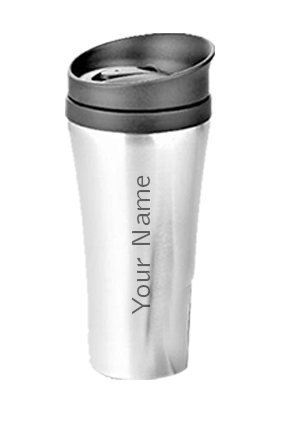 Personalized sippers present a great opportunity to buy a pragmatic yet stylish accessory for them on any special occasion. 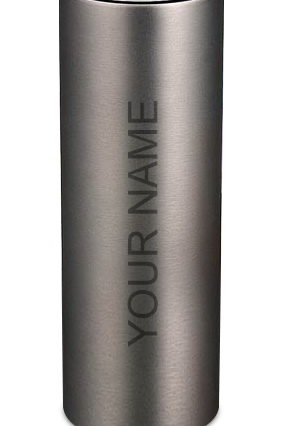 If your father is a new joinee at the local gym, and you are running out of ideas to motivate him, you could pick up a sipper bottle with an inspiring quote printed on it. 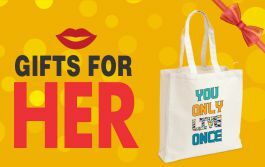 Your sister may be joining college soon, and it’s time for her to gear up for the freshers’ welcome and introduction to new faces. 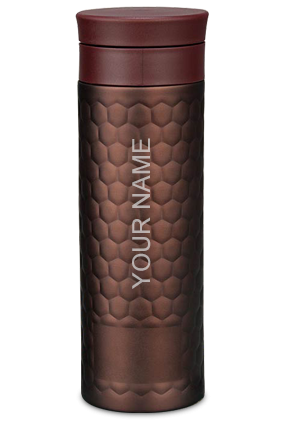 While she struggles to make the first impression, you can step in as the style guide and present her a cool personalized sipper that says her name or carries a picture of the current style icon. 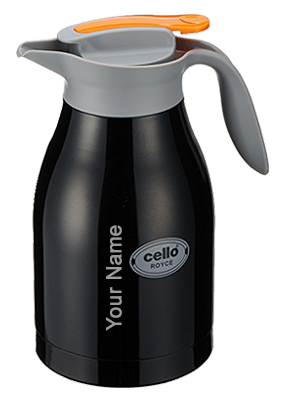 You can use photo-printed sippers to gift to your pals – and make fun memories captured in photographs stick to the cover of the sipper that would be used practically every day by you and your friends. Isn’t that a smart way to stay in their sight and in their minds?